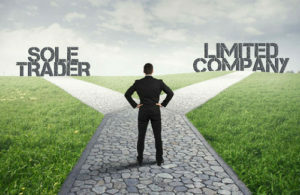 Sole Trader v Limited Company? What are the differences and why should I register as a limited company? Start-Up Tax Exemption extended! 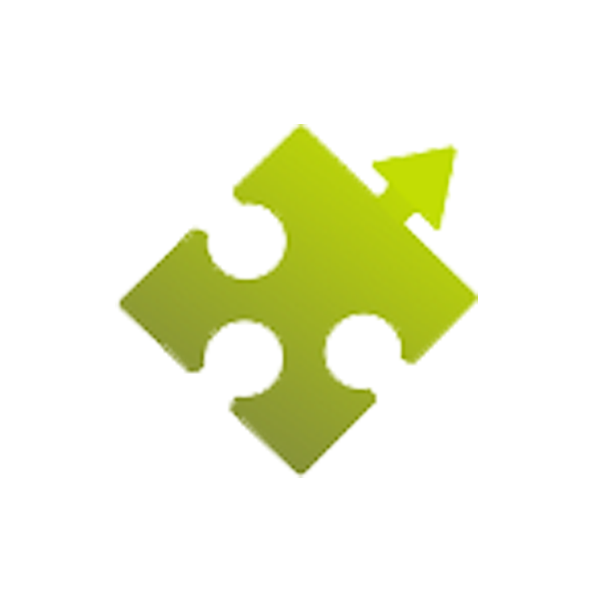 Register a company in Ireland in 2011 and avail of 0% Corporation Tax for first 3 years!